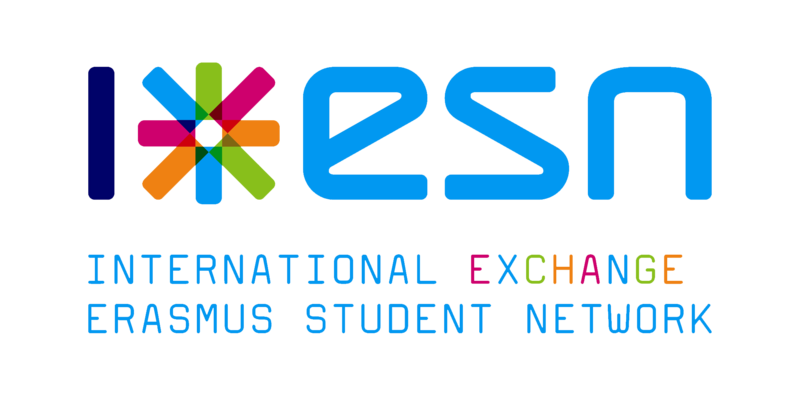 A new great semester is about to start, and ESN is there with you every step of the way. The new residents of the beautiful city of Utrecht had a chance to visit it with the help of more other students that already know all the secrets! … and to play some fancy pool! For the brave that still had energy after such an eventful day, the night was also full of excitement at Woolloomooloo! After the introduction day, a more prolonged introduction to the student life in Utrecht was kickstarted. During the introduction week, smaller groups of internationals and their mentors took part in different activities organized exclusively for them! … with notorious before and after differences. … and, because our internationals are extremely gifted, karaoke! In the name of the JoCo, I wish all of the new internationals in Utrecht a great experience abroad! We are here to help you make the most of your time here, sharing our tips and knowledge. We are also here to give you a voice, so if you think there is something that you would like us to talk about leave us a message in the comments! Excellent post with lot of good details. If you are making a plan to visit Utrecht then you will definitely gain the unique experience as highlighted in this post. Thank you.